Uzbekistan plans to involve the World Bank in construction of a new railway through Afghanistan, Trend reports with reference to the press service of Uzbek Railways. The issue was discussed in Tashkent as part of the first meeting of the working group on the construction of the railway Mazari-Sharif-Kabul-Peshawar. 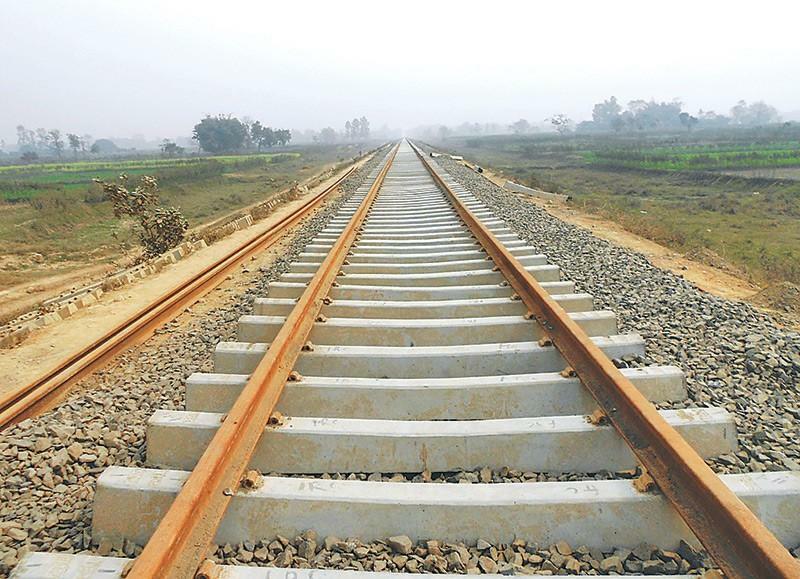 Construction of a railway from Afghanistan to Pakistan will cost $5 billion. The meeting was attended by representatives of the railway companies of Uzbekistan, Kazakhstan and Russia, as well as the administration of the Afghan railways. "The meeting participants discussed the development of relations with international credit and financial institutions. Issues on the formation of a consortium involving the World Bank were worked out," the Uzbek Railways said in a statement. It was noted that the working group also discussed the roadmap for project implementation and the development of cargo transportation along the new transport corridor through Afghanistan. In December 2018, a protocol was signed on the creation of a joint working group and a financial consortium to build a railway in Afghanistan with a length of 573 kilometers. Participants in the new railway project in Afghanistan will create a financial consortium. It is assumed that annually up to 20 million tons of cargo will be transported through the section.